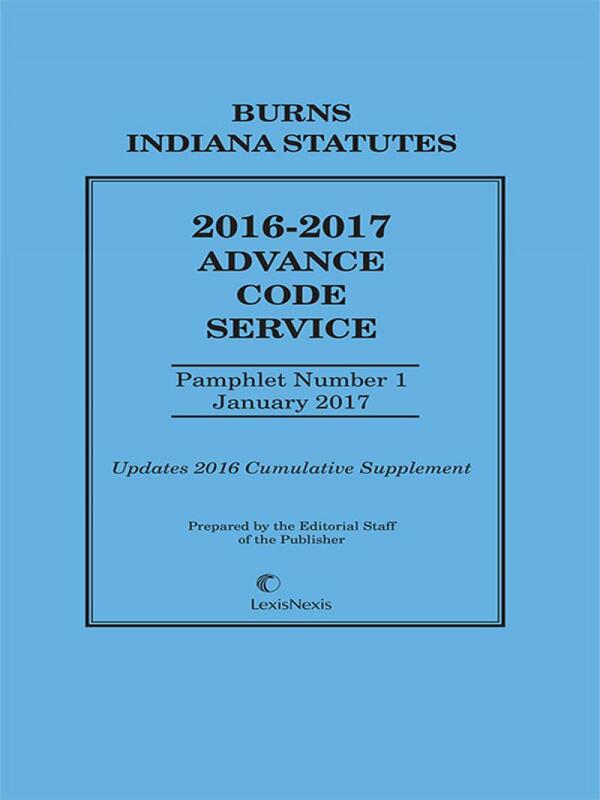 Advance Code Service pamphlets keep your Burns Indiana Statutes Annotated set up-to-date by providing statutory corrections, and notes to cases and law reviews received after the cutoff for inclusion in the latest Cumulative Supplement. 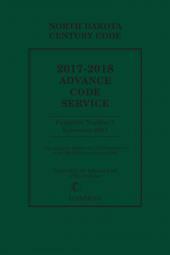 The Advance Code Service is cumulative in nature, so that these pamphlets may be discarded or recycled when you receive the next Cumulative Supplement. 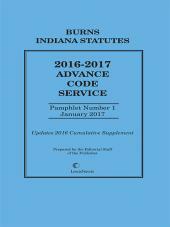 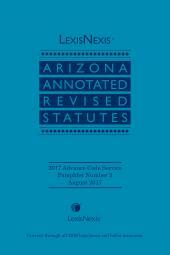 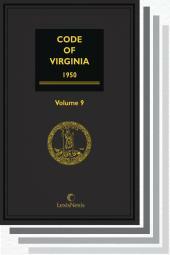 Material in the Advance Code Service follows the arrangement of Burns Indiana Statutes Annotated and should be used in conjunction with the Code and its most current Supplement.